It has been revealed that Gwendoline Christie, who plays Brienne of Tarth on Game Of Thrones, will be playing the chrome Stormtrooper Captain Phasma in Star Wars: The Force Awakens. 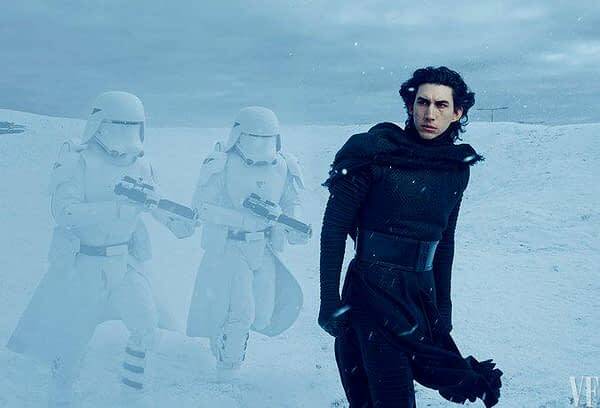 It was also confirmed that Adam Driver will be playing Kylo Ren. 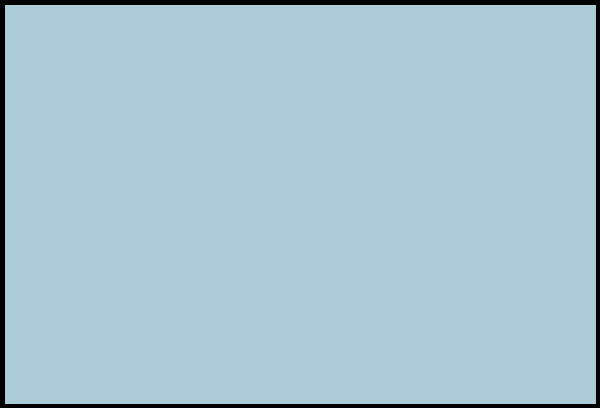 Happy May 4th. 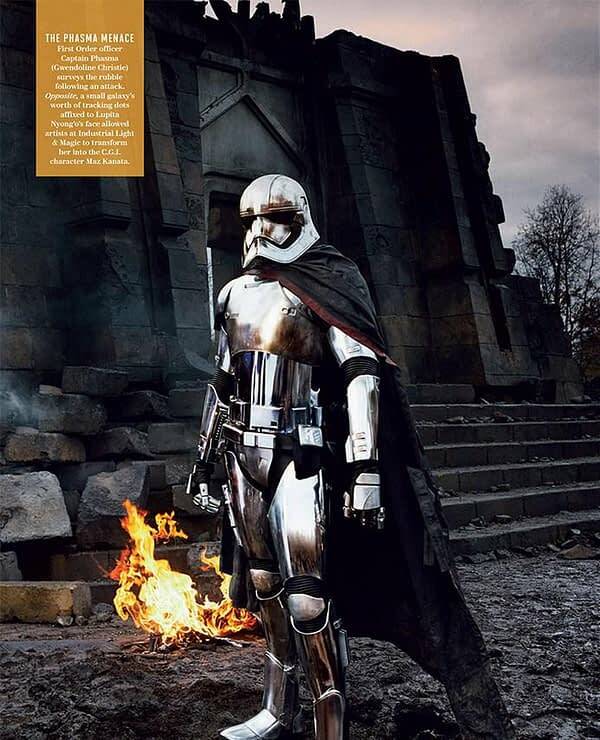 The image of Captain Phasma is from Vanity Fair.